A fun app for your toddler to use with their Maglus Stylus. 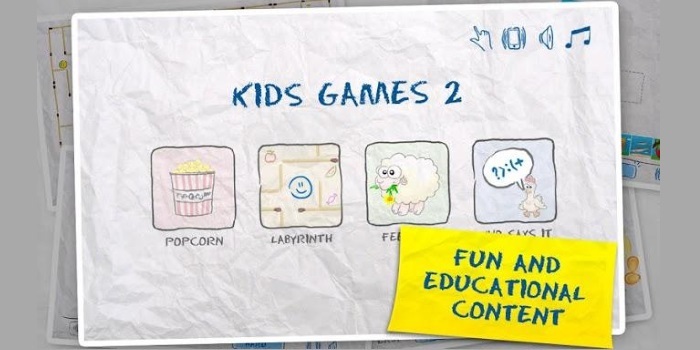 Monkey Preschool Lunchbox comes from the developers at Thup Games. This cool app teaches the basics of colour recognition, recognizing letters, memory improvement and critical thinking, all while having fun practising fine motor skills using the Maglus Stylus. We know that using the Maglus Stylus can help your toddler to make that leap from finger painting to writing a lot easier. The developers at Abuzz have created 82 Animals Dot-to-Dot a new app that is a big hit with the small Maglus user in my house. Cook Popcorn with your Maglus Stylus! It is possible to cook Popcorn with your Maglus Stylus Mini? Try telling my son he wasn’t cooking popcorn on his tablet! I thought it was time to look at an Arts and Crafts app that children could use with their Maglus. 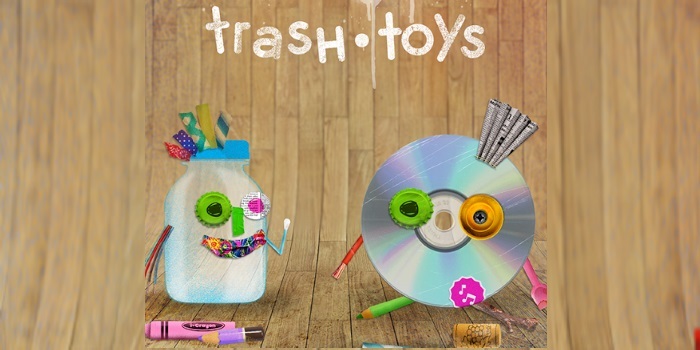 Trash Toys fits the bill nicely; its simple user interface makes it easy for kids to play independently, together with a friend or a family member and is suitable for children 4 years of age and older.